Registraton opens February 1, 2019! We’re looking better than ever - Join us for our 40th Birthday! On Sunday, Oct. 20, 2019, we will be celebrating our 40th anniversary. Please mark your calendars NOW and stay tuned for all the exciting news we will be sharing along the way. 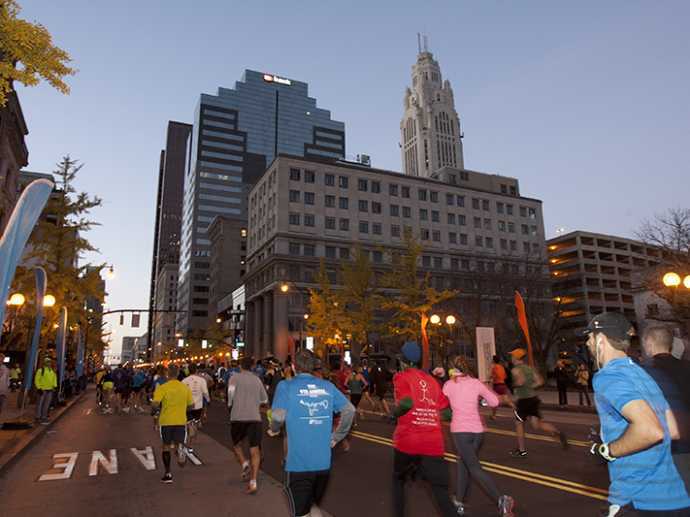 Our first piece of news is that the 2019 Nationwide Children’s Hospital Columbus Marathon will have an added level of prestige when it serves as a qualifying event for the Abbott World Marathon Majors Wanda Age Group World Rankings. We’re excited to give our everyday champions – our age group winners – a little extra incentive to join us next year. Stay tuned as we provide updates on all the excitement planned for the Big 4-0! 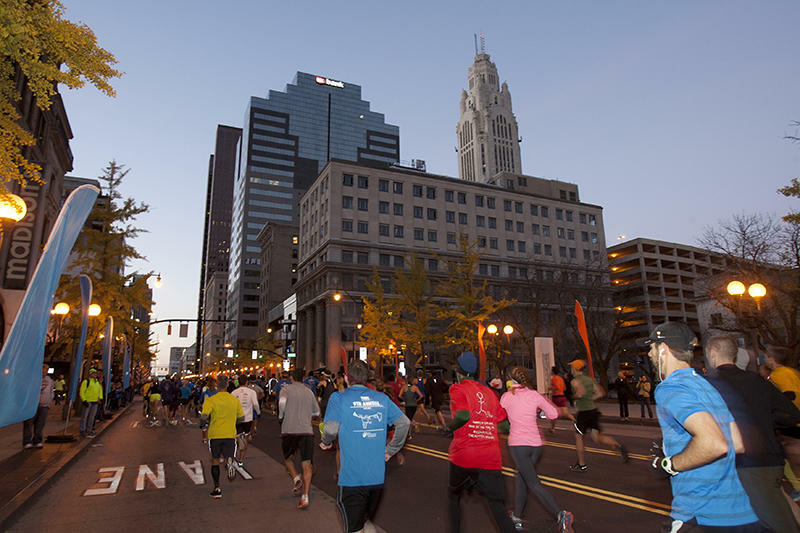 Nationwide Children’s Hospital is honored to be the title beneficiary for the Columbus Marathon & 1/2 Marathon. 2019 marks the 8th year of this partnership; so far $7 million has been raised for the Hospital. This includes more than $800,000 contributed since 2012 by the Columbus Marathon Board of Directors.